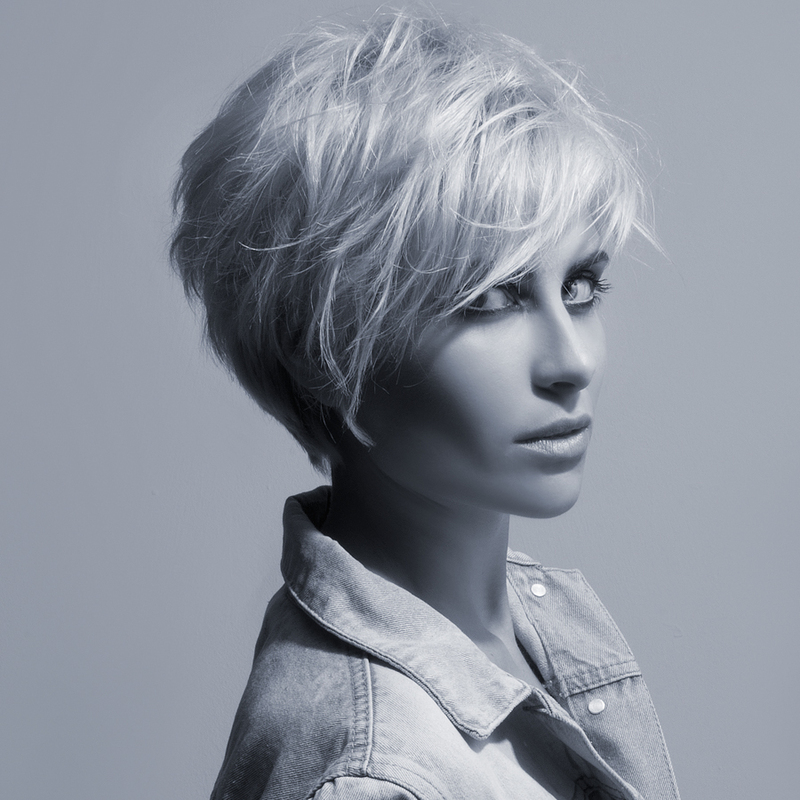 The ultimate cutting edit for hairdressing professionals. 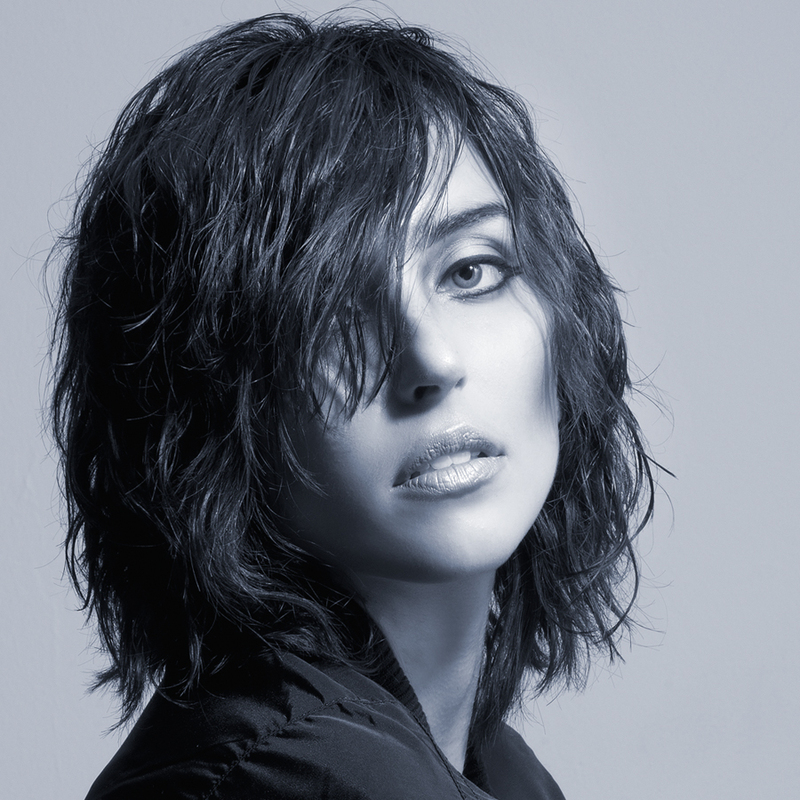 Created to be the definitive foundation for hairdressing excellence. 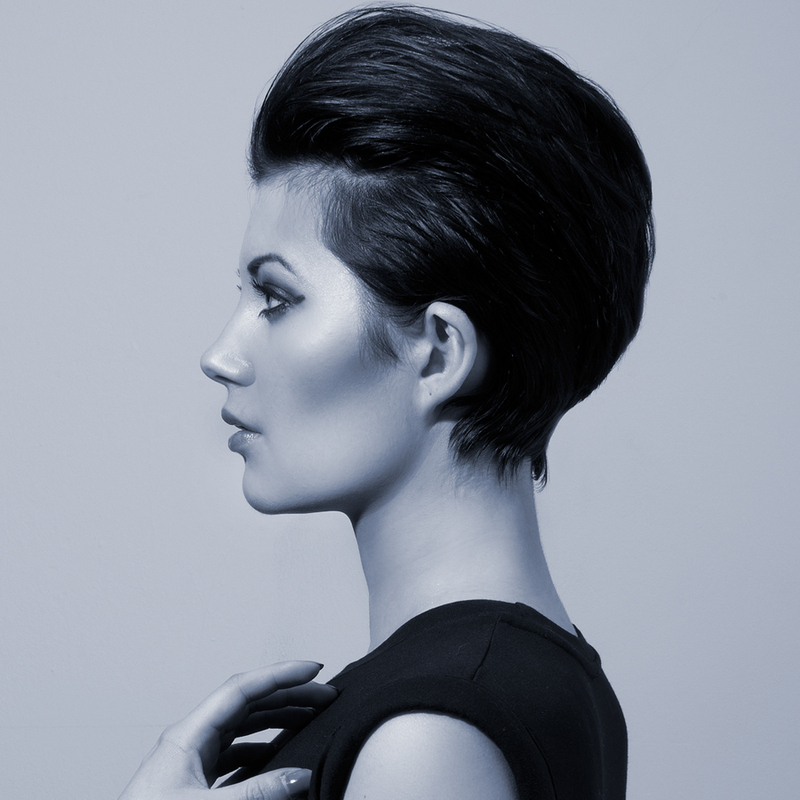 Learn the fundamentals of hairdressing and principal cutting systems. Interpret & define techniques including geometry of the haircut with the use of shapes. Be a cutting expert – have complete confidence in every stage of a cut. 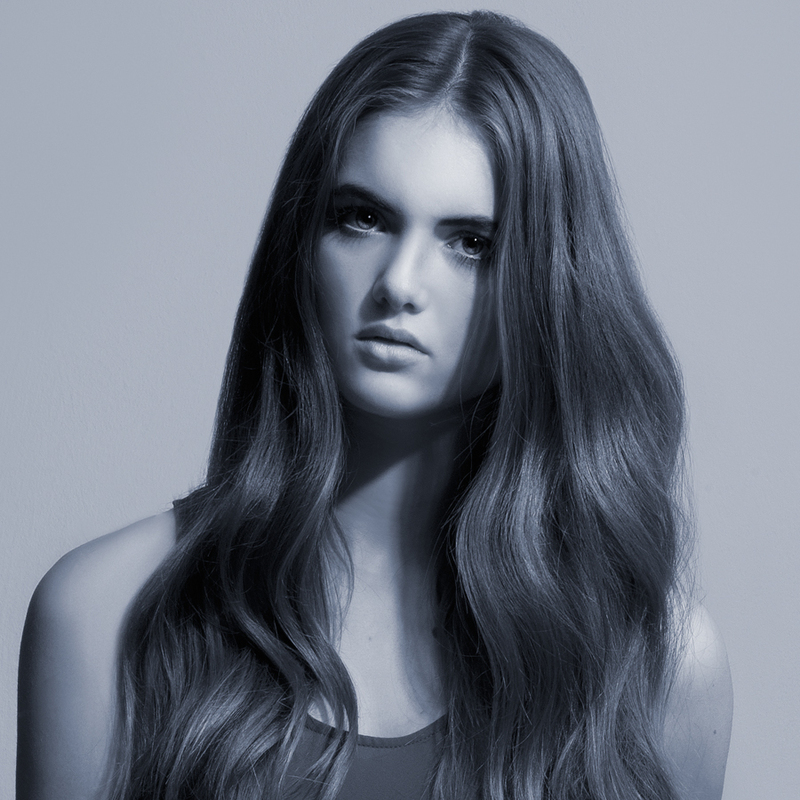 Give beautiful, fashionable, confidence-boosting hair every time.